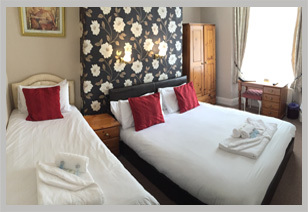 Our Bedrooms - each with its own character, are available as single, double, twins and family rooms - most with en-suite facilities. 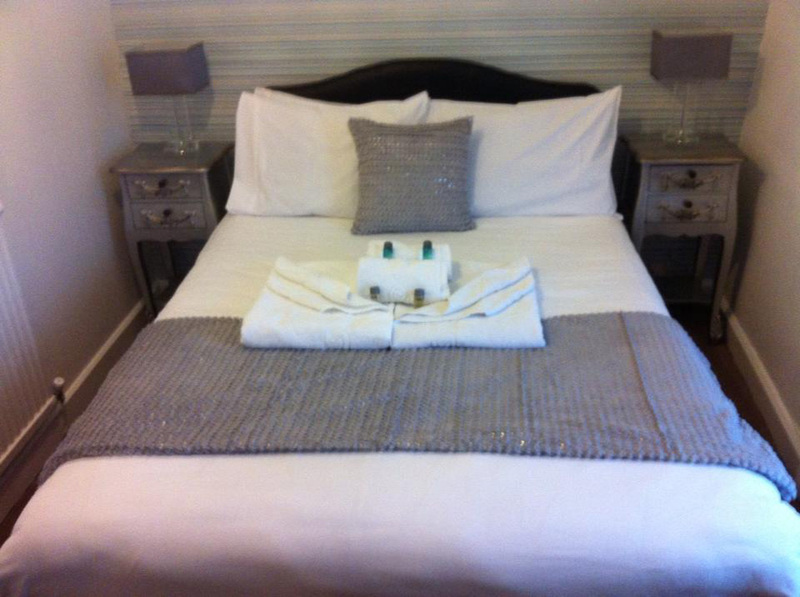 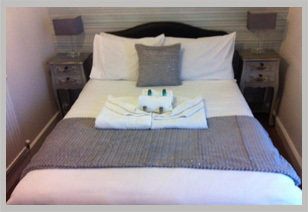 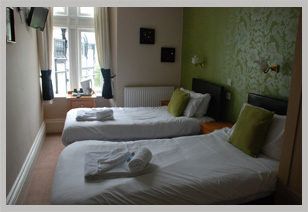 We pride ourselves on high standards of cleanliness and a warm and friendly welcome. 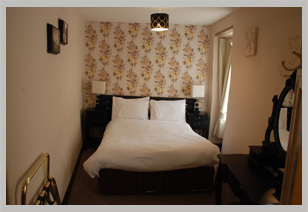 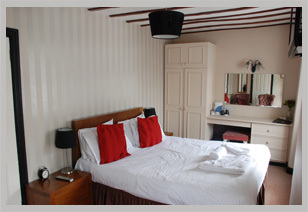 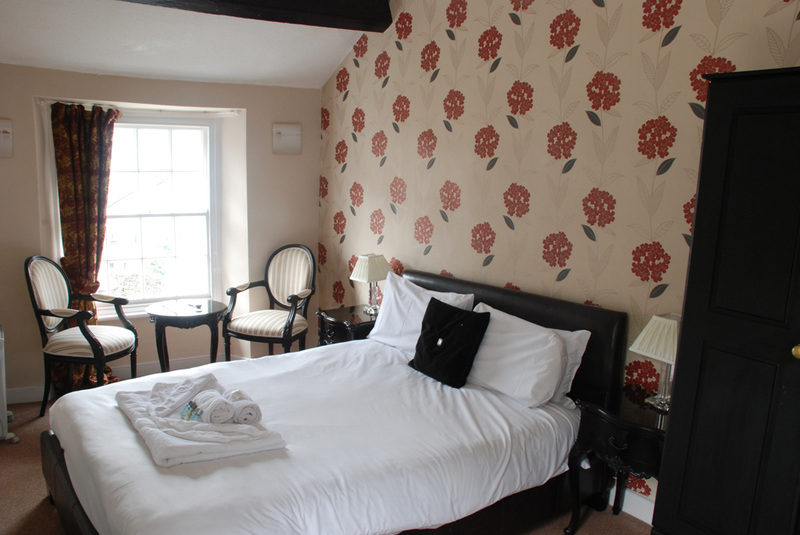 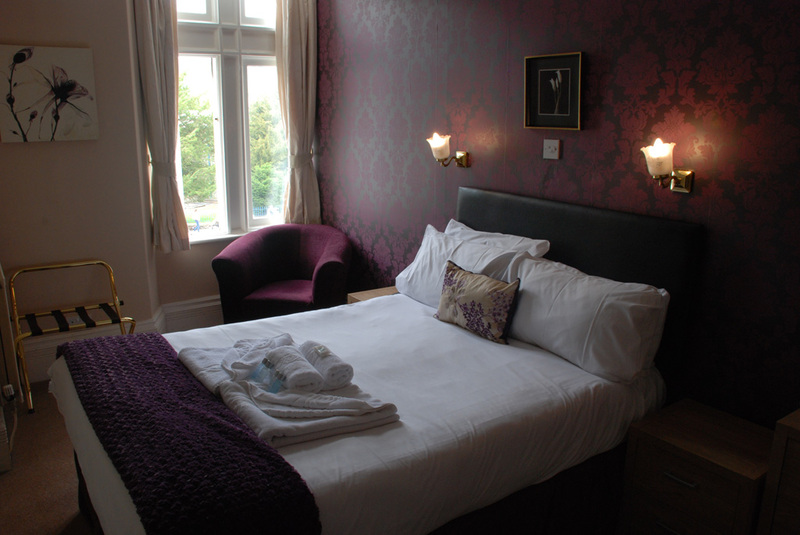 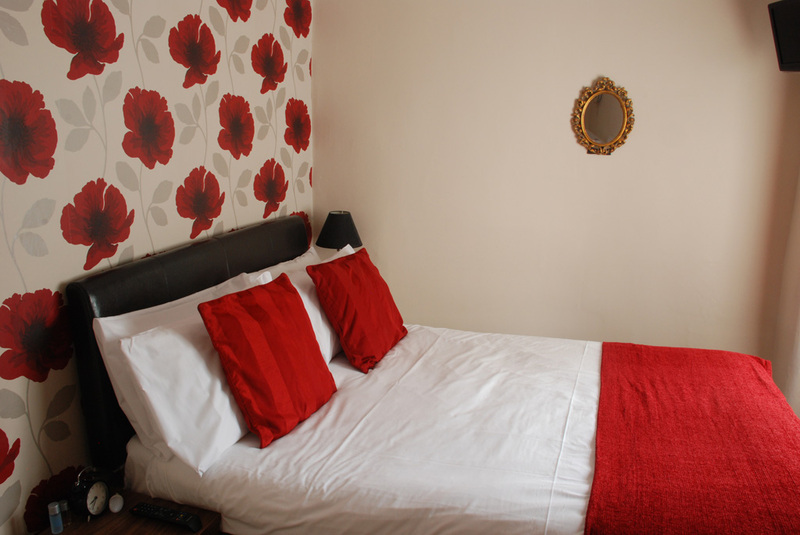 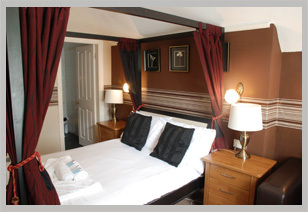 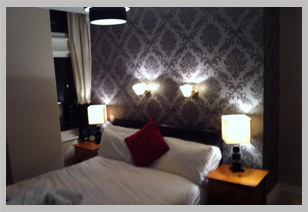 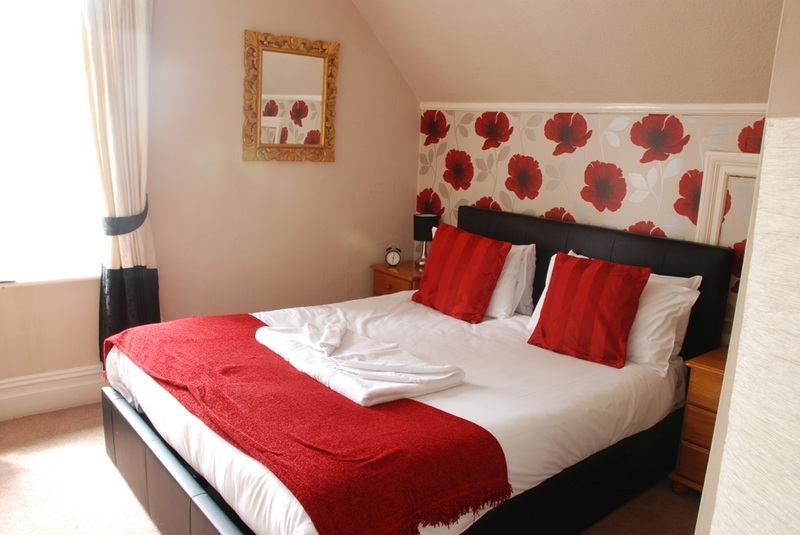 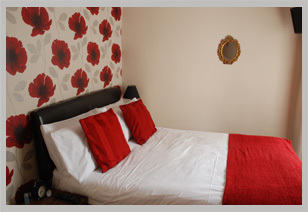 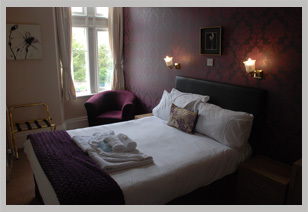 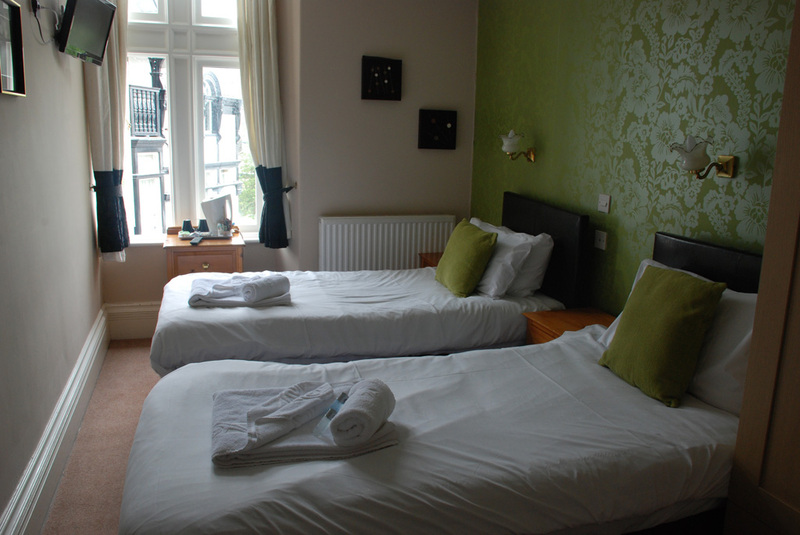 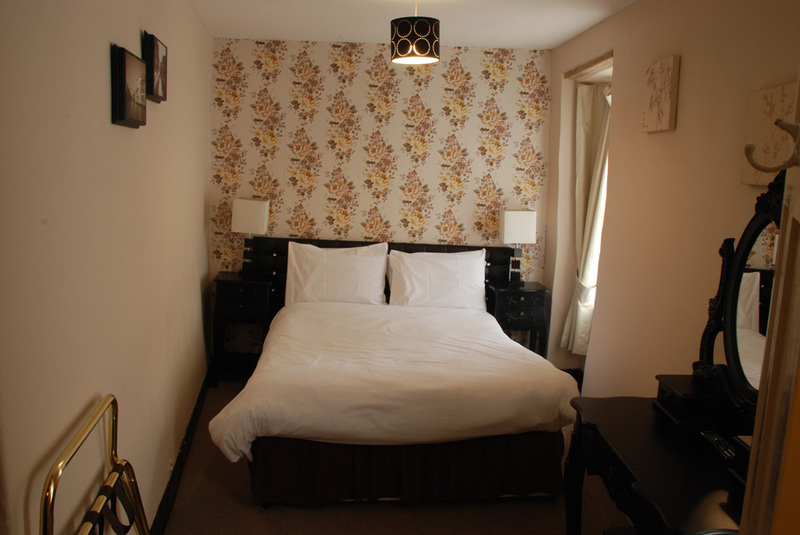 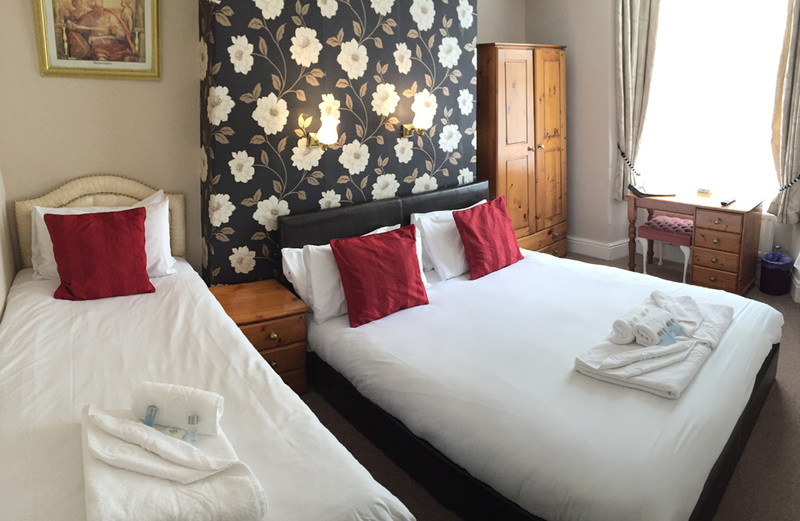 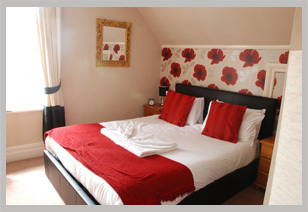 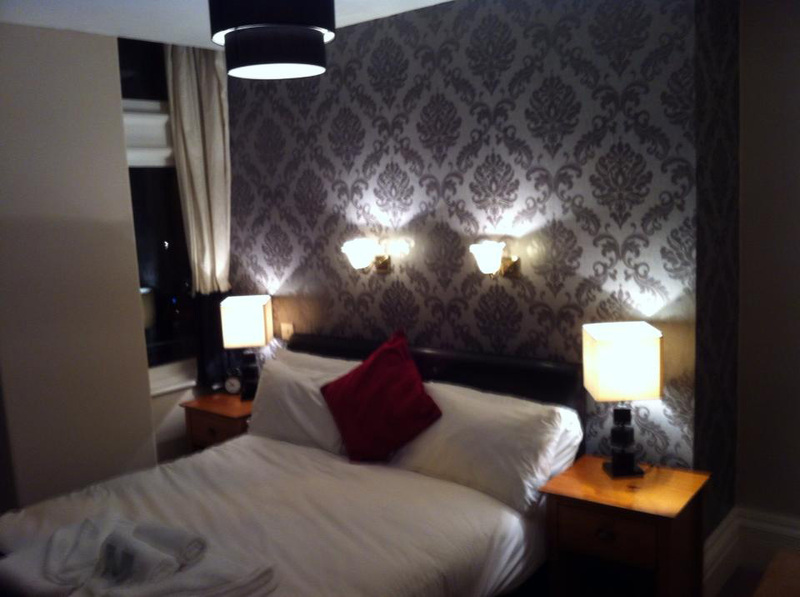 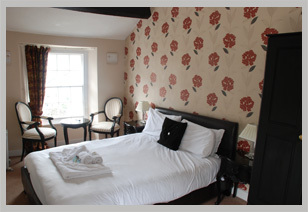 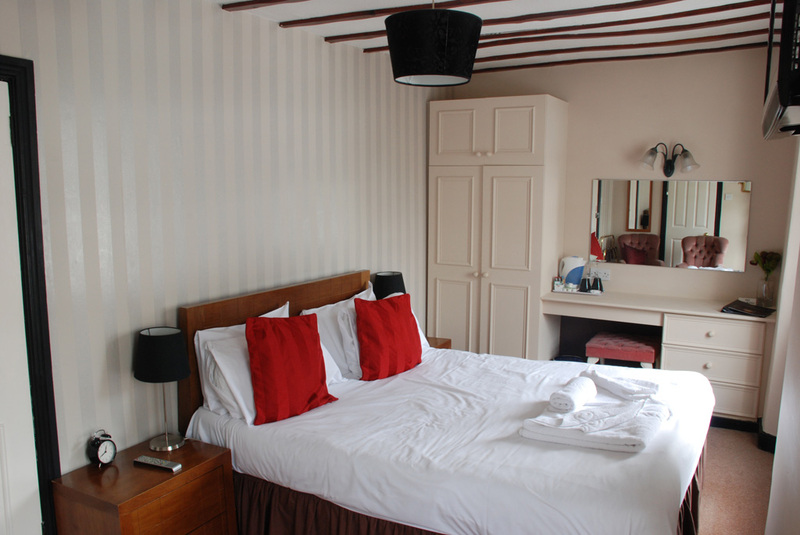 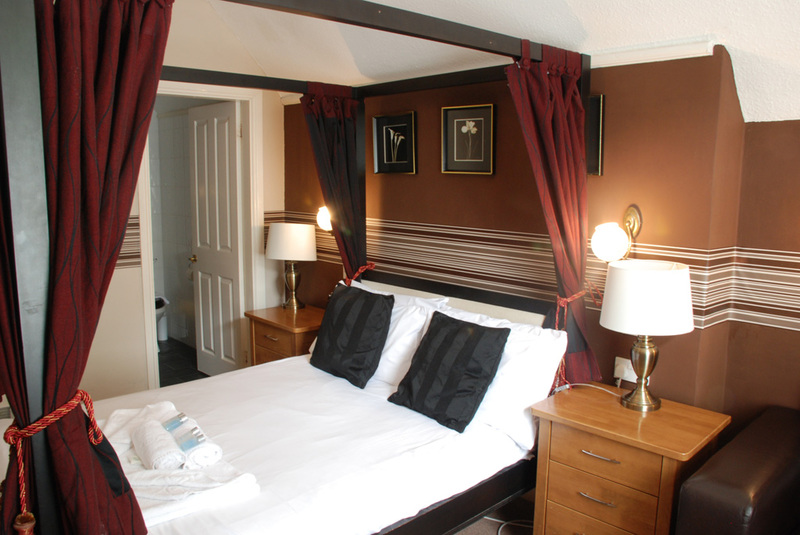 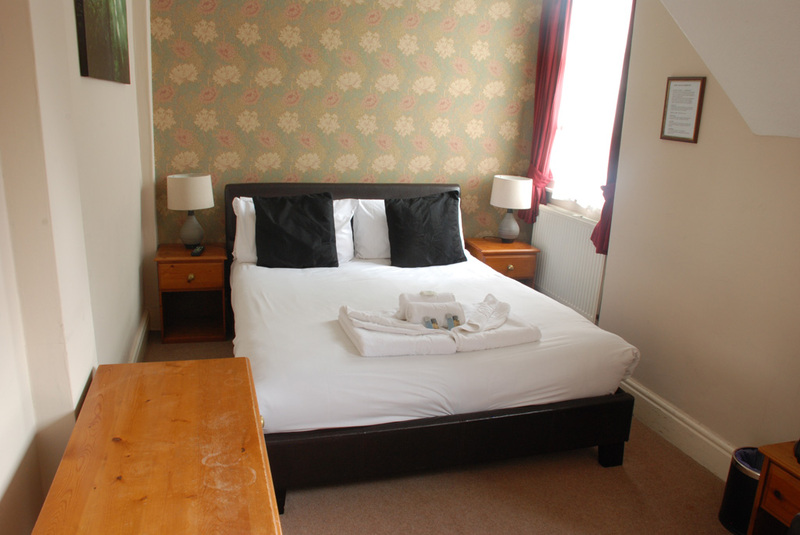 The rooms have Cottage or Victorian decoration, tea/coffee making facilities, central heating & flatscreen tv with freeview. 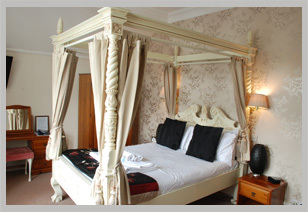 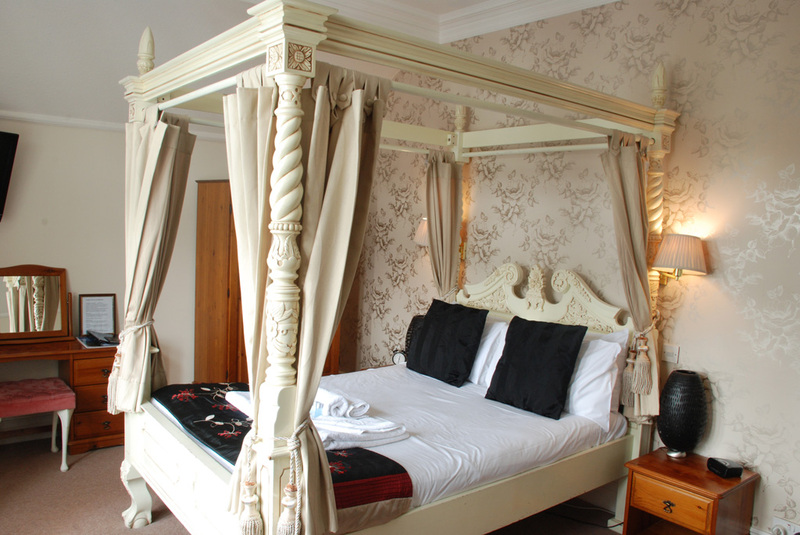 Rooms with four poster beds and super king beds with the option of having a breakfast tray in the room. 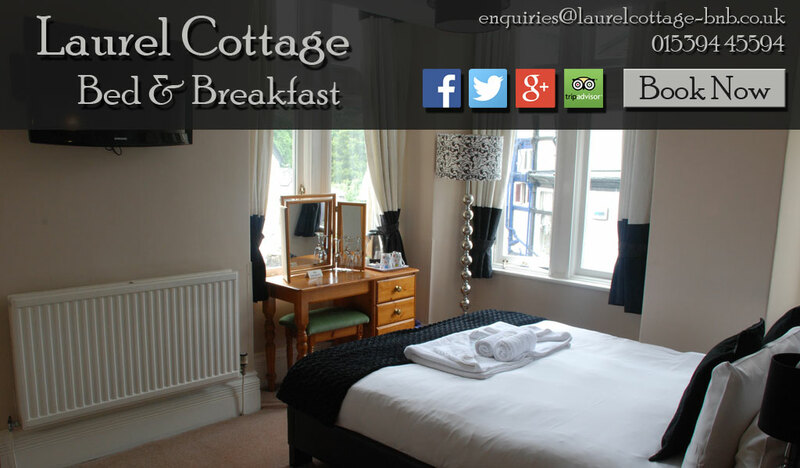 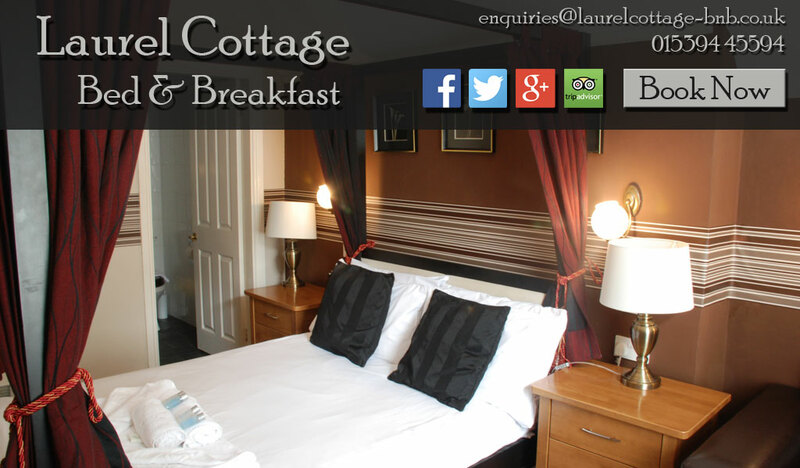 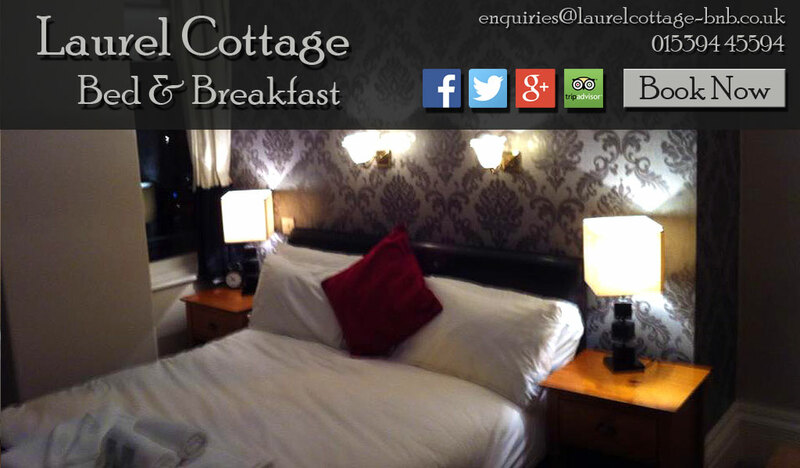 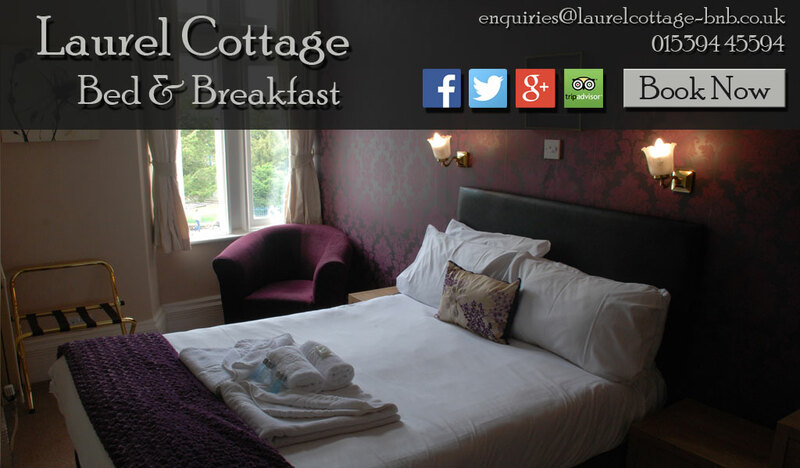 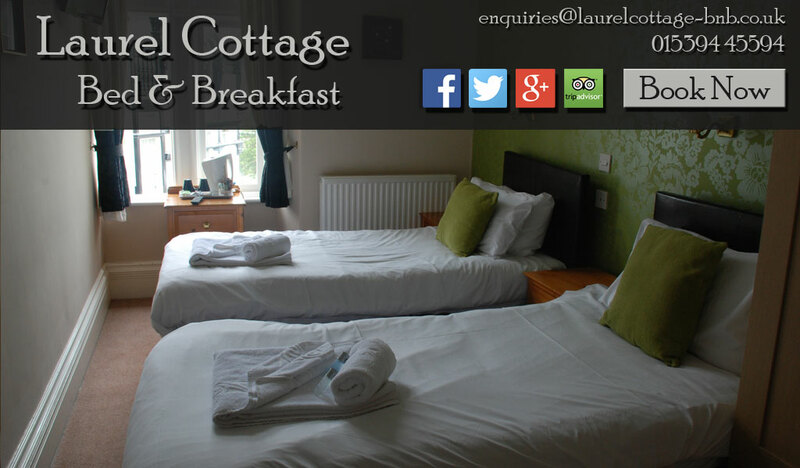 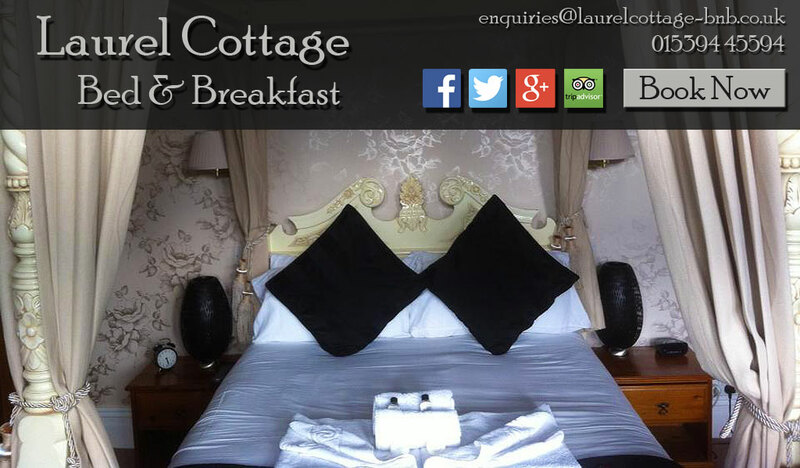 Bank holiday weekends minimum booking of 3 nights. 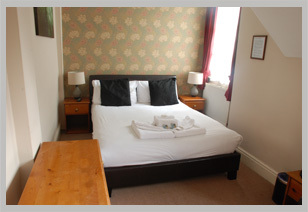 Minimum of 2 nights stay on weekends (some rooms 3 nights minimum).